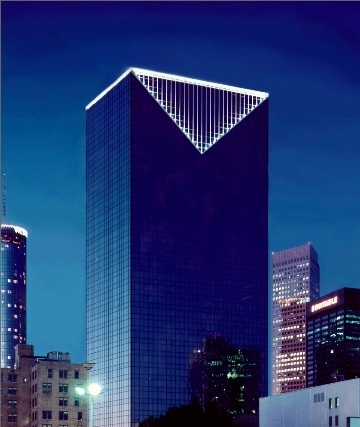 As one of Atlanta’s most recognizable buildings, 101 Marietta Street is located in the center of the city’s business and entertainment sector. This Class “A” building is within walking distance to Centennial Olympic Park, the new Falcons Stadium and the Georgia Aquarium, as well as numerous hotels, restaurants, banks and retail shopping. Onsite amenities of 101 Marietta Street include 24/7 onsite security, a fitness center with locker rooms and showers and a parking deck. 101 Marietta Street is also located in close proximity to the Five Points and CNN Center MARTA stations, as well as the intersection of I-78/85 with I-20. Under new ownership by The Dilweg Companies, major renovations are underway at 101 Marietta Street including a dynamic lobby renovation including a lifesize video wall, new seating and meeting areas and all new modern look and feel. The 2016 renovation project also includes a revitalized Fitness Center with all new equipment, a brand new state-of-the-art Conference/Training Facility seating up to 50 people, and “The Hub” offering lounge, meeting and gaming areas for Tenants and their employees.